Has it always been a dream of yours to make it to the big stage? Well you’re in luck, because our Audition Series is the first step to getting you there! Our 3 part series will provide you with the opportunity to learn and perfect your audition skills with the help of industry professionals. 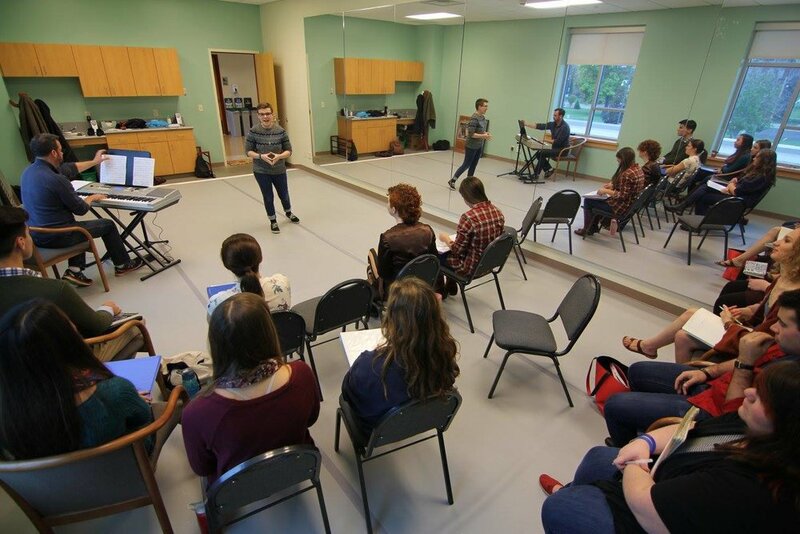 Our goal is to help you nail your next audition; whether you are auditioning for your school musical, your future university or a professional job -Playground Academy’s Audition Series will give you all of the tools you need to succeed! 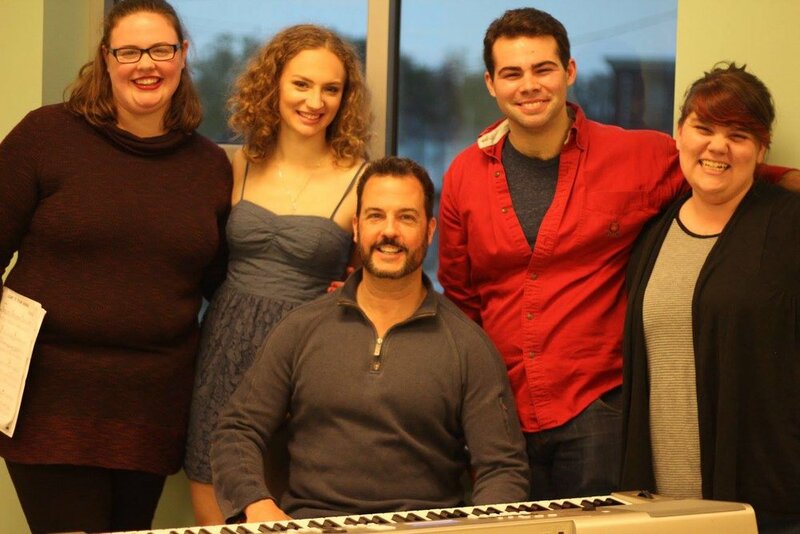 Train with Broadway performer and professional director and vocal coach, Brent Weber, to build a diverse and successful audition repertoire. Learn professional caliber choreography and the advanced techniques to conquer any dance call, even with little to no dance experience. Work with Ted and Janie to find and perfect a monologue that will help you stand out at your next audition. Past Guests at The PLAYGROUND Academy! Robyn is a recent graduate of SUNY Fredonia where she recieved a BFA in Acting. She was recently seen in the ensemble of Shakespeare in Delaware Park where she was also a combat choreography assistant and fight captain. Robyn is currently in rehearsal for "It's a Wonderful Life" as Mary, at the Lancaster Opera House. Angelo is a graduate of SUNY Fredonia with a BFA in Acting who has received most of his work through combat. After taking numerous combat classes at Fredonia he was able to put those skills to use with Shakespeare in Delaware Park. Angelo is currently in production for a feature film where he will be utilizing combat! Phillip McMullen has been an active musician in central and western New York for nearly twenty years. A graduate of the SUNY Fredonia School of Music, he serves as Choral Director for Silver Creek Middle and High Schools, directs the semi-professional Trinity Chancel Choir, is accompanist for the Chautauqua Youth Chorus, and works regularly with Playground Drama Camp. He still performs as frequently as possible and was most recently seen as Duke Theseus in Shakespeare on the Lake’s production of a Midsummer Night’s Dream. Dr. Wade (pictured right) aims to offer insights as to how you can achieve more success in the audition room. He designs technical exercises to to help extend your vocal range, find new colors in your voice and/or strengthen your instrument. He uses your audition material you help you discover more effective ways to communicate through song -he is in your corner!